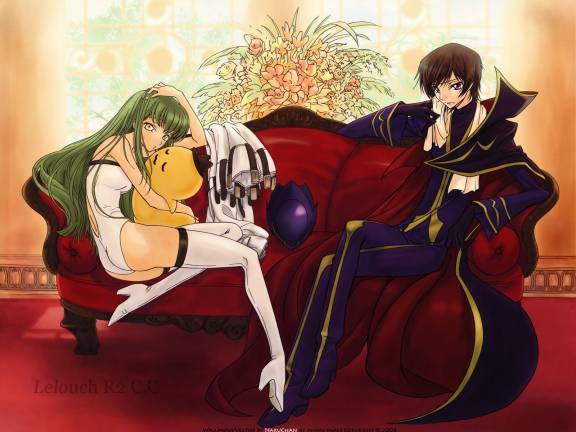 This page is all about the show Code Geass Lelouch of the Rebellion. It is about a time period where there is a major conflict between 2 nations. Britannia, and Japan. 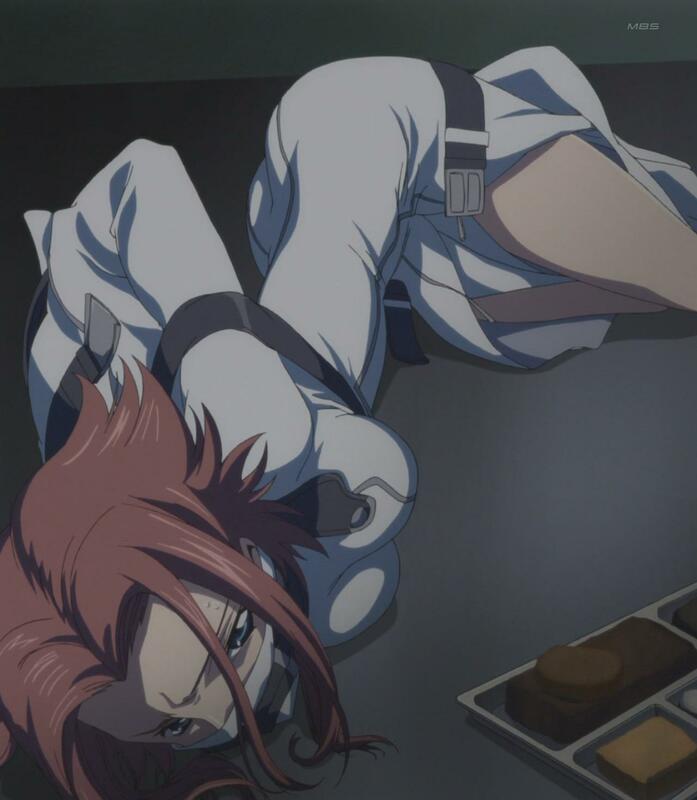 Basically, Japan has lost a war with Britannia, causing them to lose all their rights. Japan was named Area 11 by the Brittanian Empire. And the Japanese people are now reffered as elevens. But the war still rages between the 2 nations. Elevens all over Area 11 are committing acts of terrorism to take everything back. 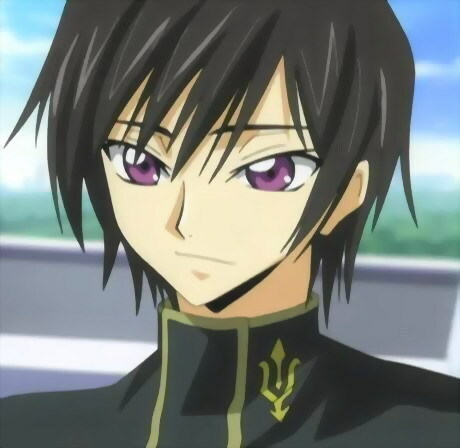 One day a boy named Lelouch Lamperouge was skipping school to play a little game of chess. 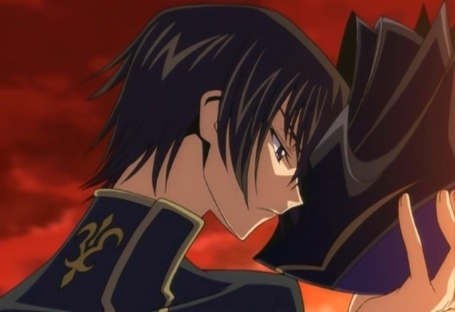 Lelouch's real name used to be Lelouch Vi Brittania, but he was exiled with his sister Nunally by their father Charles Zi Brittania(the emperor of Brittania). 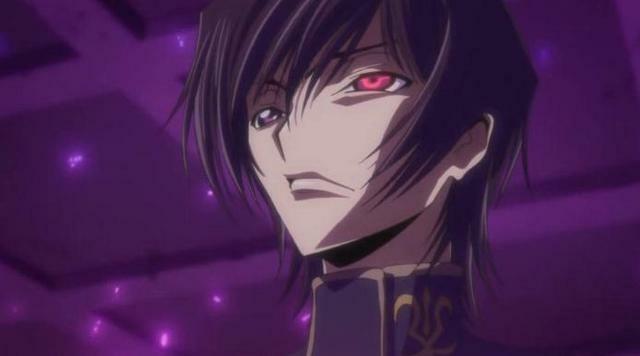 Lelouch hates Brittania after the accursed death of his mother, and the crippling of his sister. 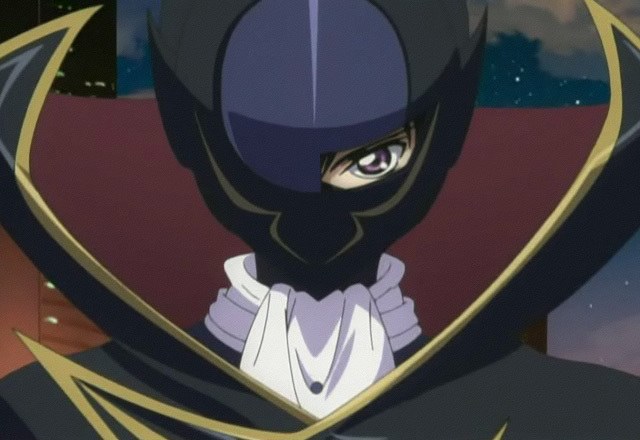 Then Lelouch gets caught up in a terrorist act, where he meets a mysterious girl. 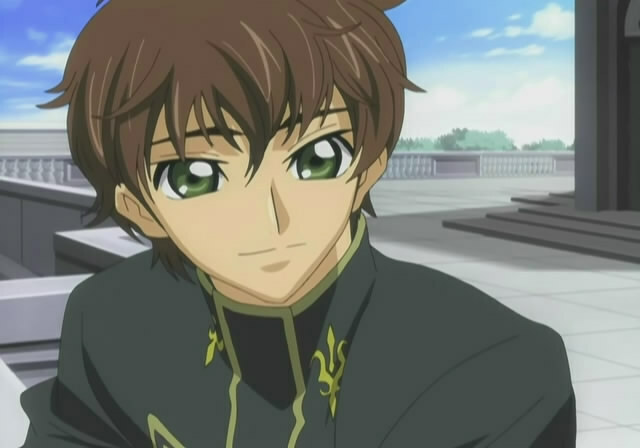 He also runs into his childhood friend Suzaku Kururugi who is currently a member of the Britannian Army. 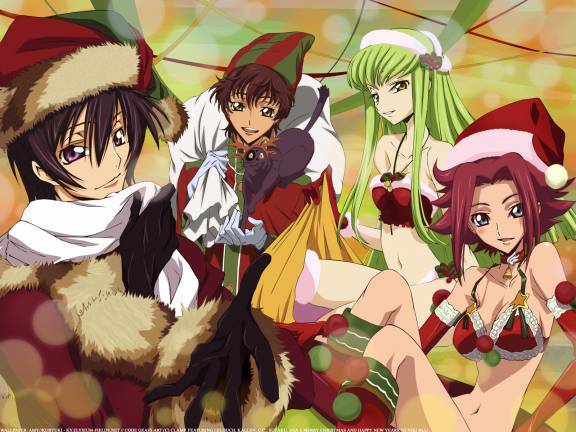 Lelouch is shocked about this but, he has Suzaku try and help get the girl to safety. 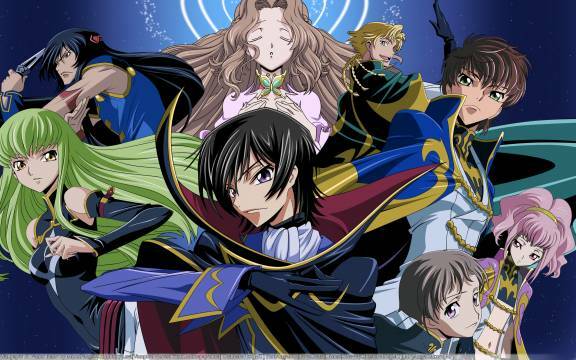 Then more troops order Suzaku to kill Lelouch. 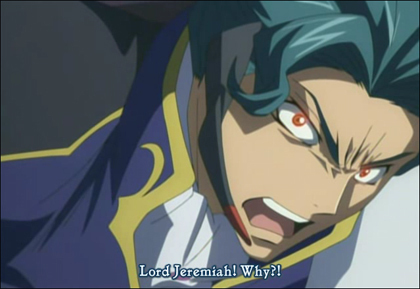 When Suzaku refuses, he is shot and the commander decides to do it himself. 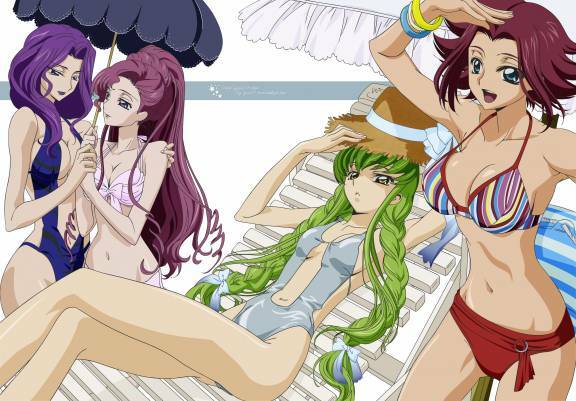 But the girl puts herself between the bullet and Lelouch eventing in her being shot in the head. 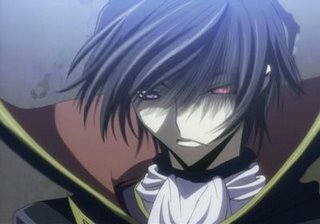 But then Lelouch hears a voice, offering him a contract which events in him getting power but he has to grant a wish for a certain person. 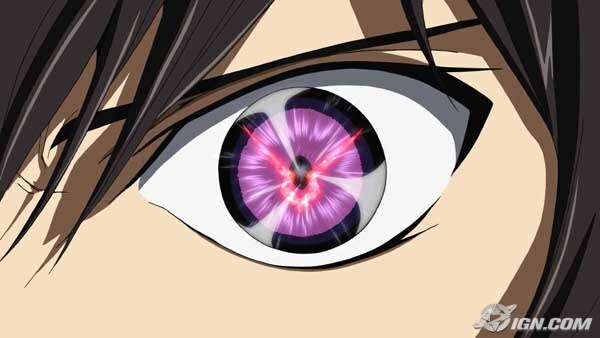 Lelouch accepts and gains the power of Geass. The Power to compel anyone to do his bidding. He uses the power to have the forces apprehending him kill themselves. With this Power can he achieve his goal to defeat Britannia? Below is a list of characters with minor descriptions. 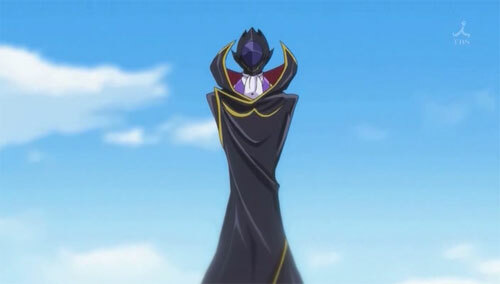 Lelouch Vi Britannia- Assuming the name Lelouch Lamperouge, he is an exiled prince of Britannia. He is a great chess player. He has 2 goals. 1. To Crush Britannia so he can avenge the death of his mother and 2. To Create a world where his Little Sister Nunally, can be in happiness. 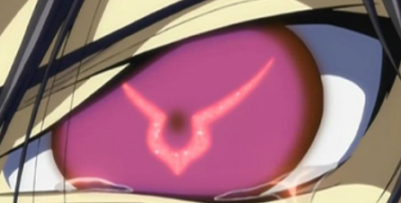 He hopes to accomplish these goals with the help of his Geass power to compel anyone to do his bidding. He will stop at nothing to complete his goals. 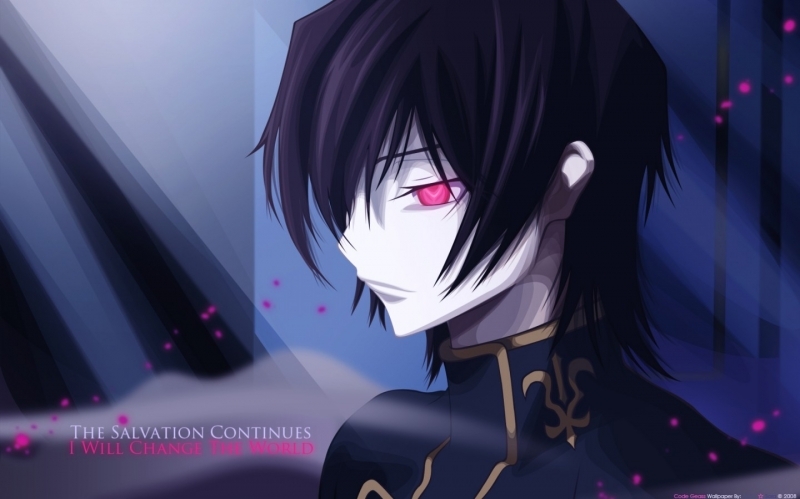 Zero- An alias created by Lelouch to achieve his goals. He has this alias to lead a group of terrorists to help him achieve his goals. He leads the terrorists to believe that he is only doing this for the Japanese to regain their rights. But he really wants them to move his plan forward. He treats the battles as a giant chess game. 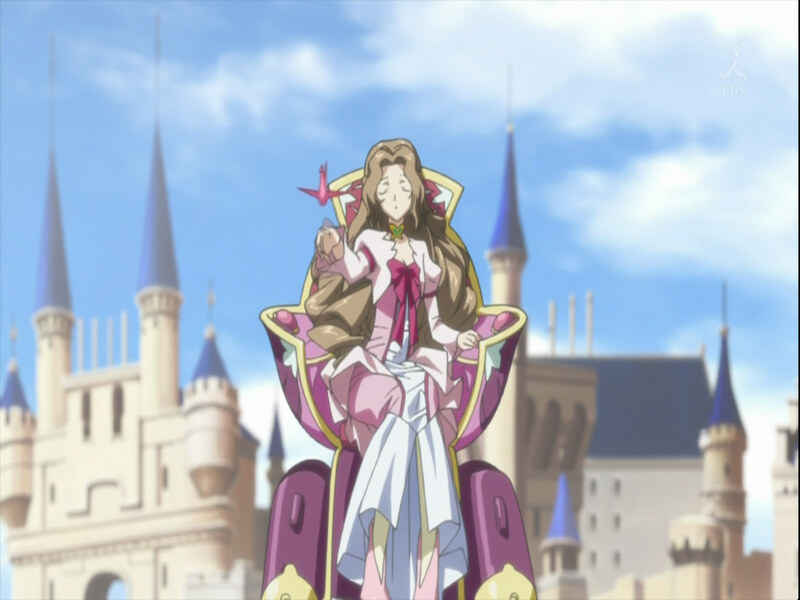 Nunally Vi Britannia- Assuming the name Nunally Lamperouge, she is an exiled princess of Britannia. She was rendered blind and crippled after her mother's death. She wishes that the world could be a gentler place and to always be by her loving brother's side. 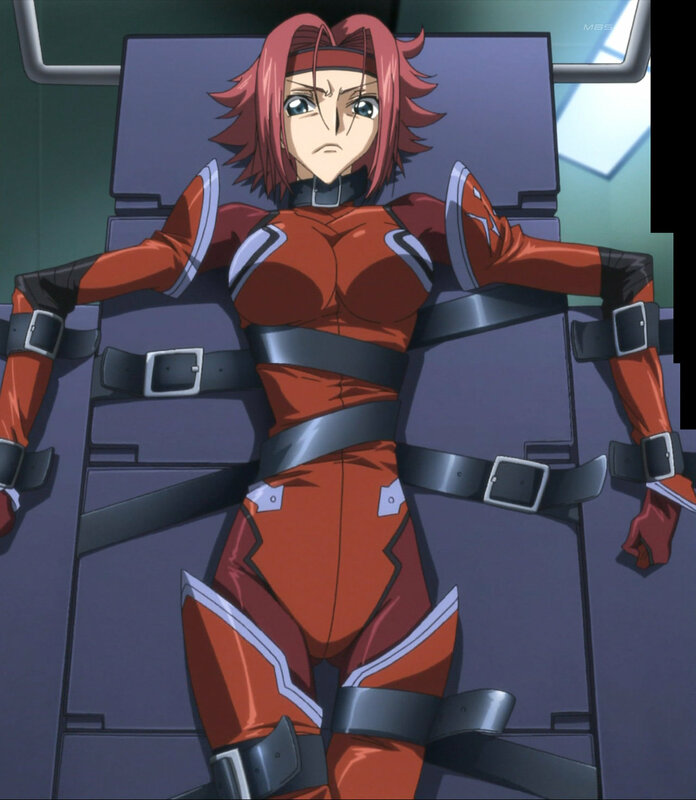 Kallen Stadtfeld- A Britannian Japanese halfbreed. 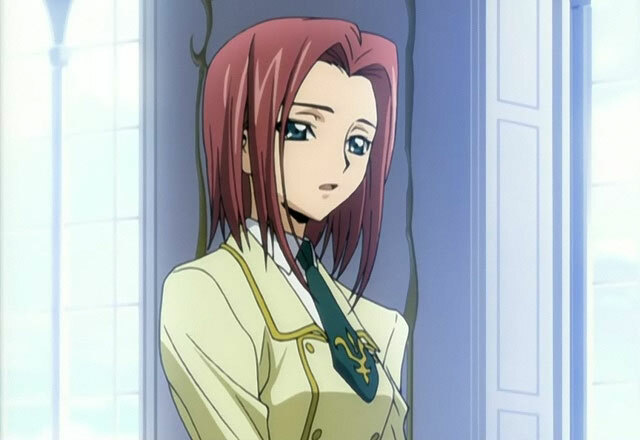 She is also Known as Kallen Kozuki. She is one of the terrorists Zero commands. She hopes to bring Japan back from the dark. 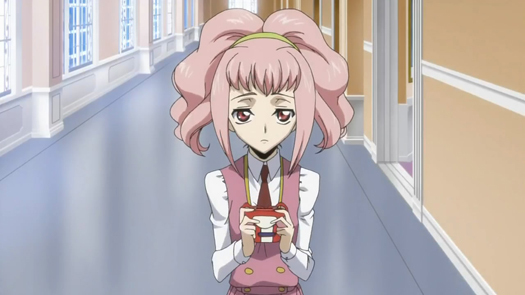 As a student at Ashford Academy she pretends to be weak and frail, because she is out of school a lot, so she has the excuse of being a sickly girl. This also helps keep her cover. 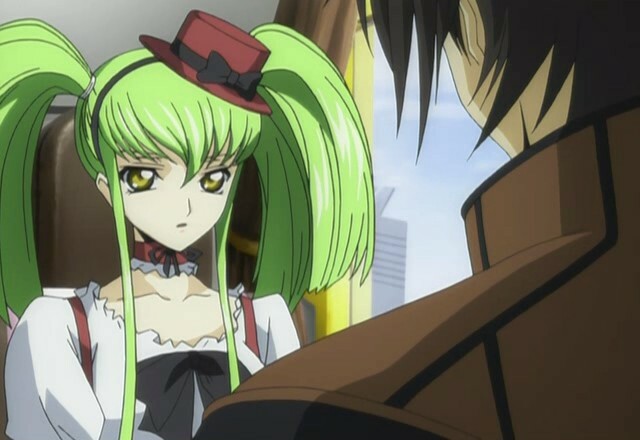 C2-An immortal girl with the power to offer Geass contracts to people. 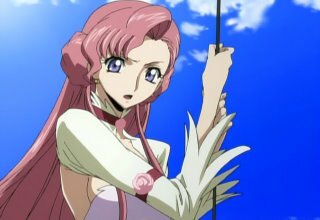 She works alongside Lelouch to help achieve his goals, also she needs his help to grant her wish. 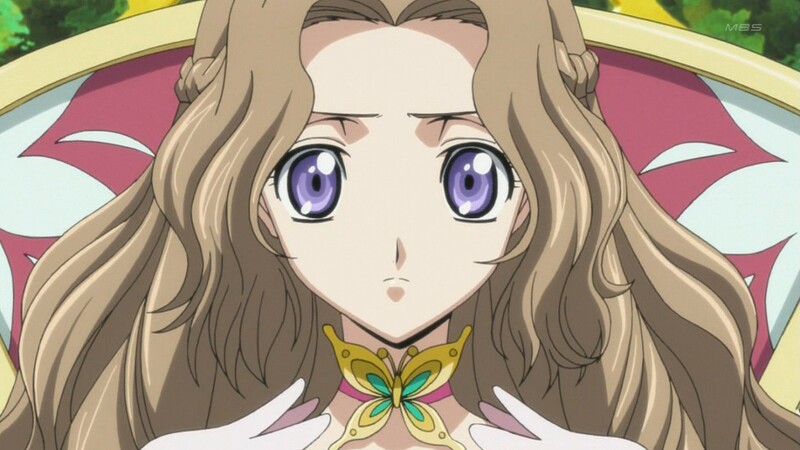 She offered a contract to Lelouch so he gained his Geass power, in exchange for granting her one wish. 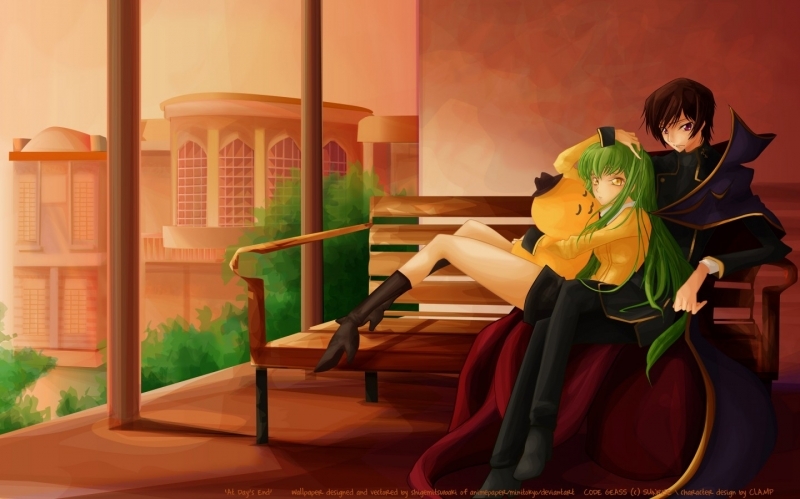 though I have a suspicion that she LIKES Lelouch. And no matter what, she will always be there for him. 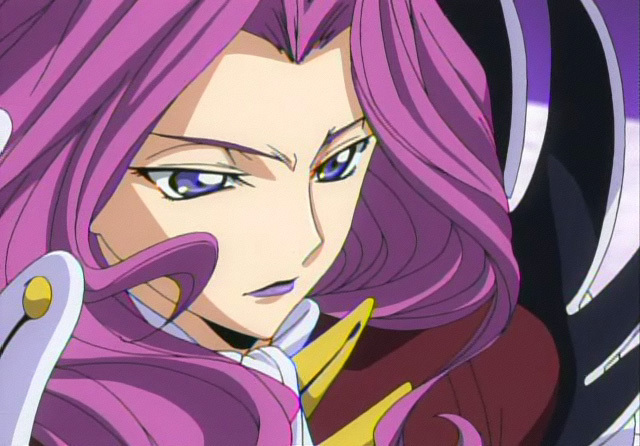 Suzaku Kururugi-Lelouch and Nunnaly's childhood friend. He is Japanese and a member of a special unit in the Britannian army. 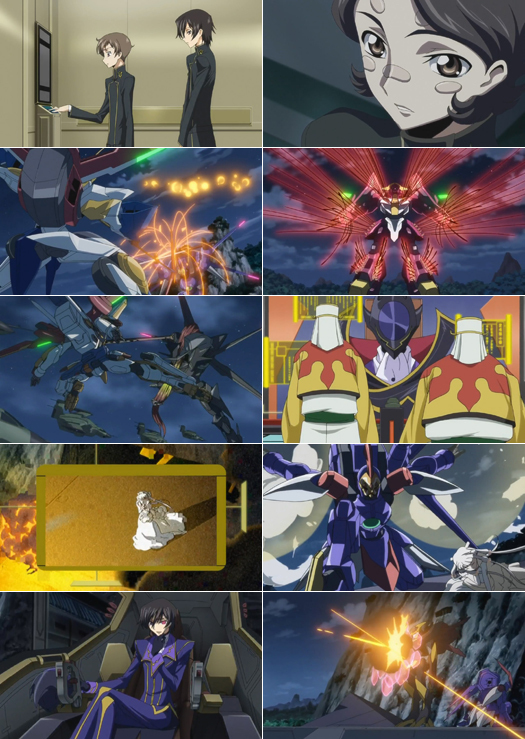 He is the pilot of the Lancelot Knightmare frame. He is after Zero and his band of terrorists. He loves Euphemia Li Britannia and she loves him. 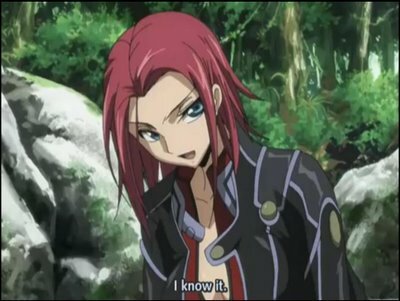 He is extremely loyal to Britannia. 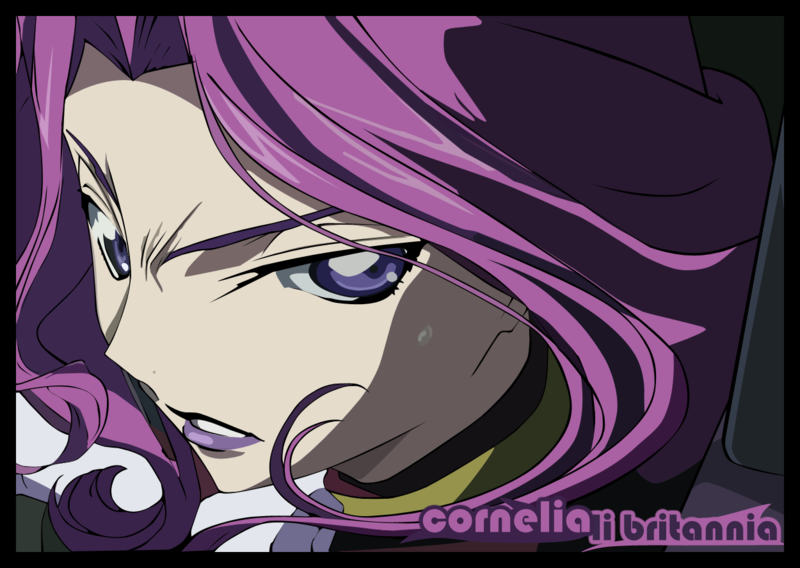 Cornelia Li Britannia-One of Lelouch and Nunally's siblings. 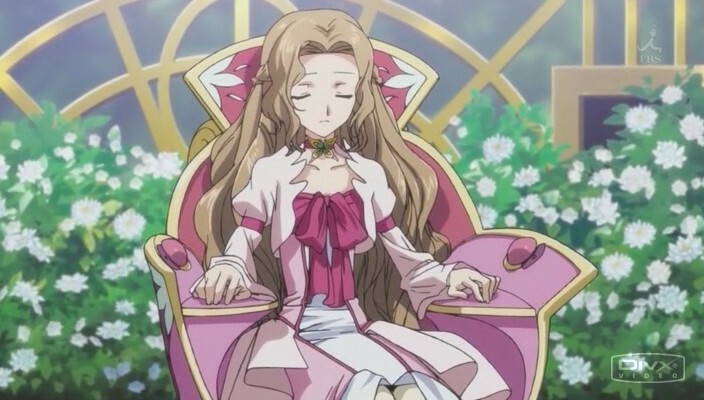 She is the Vice Roy of Britannia, after her brother Clovis El Britannia was killed. 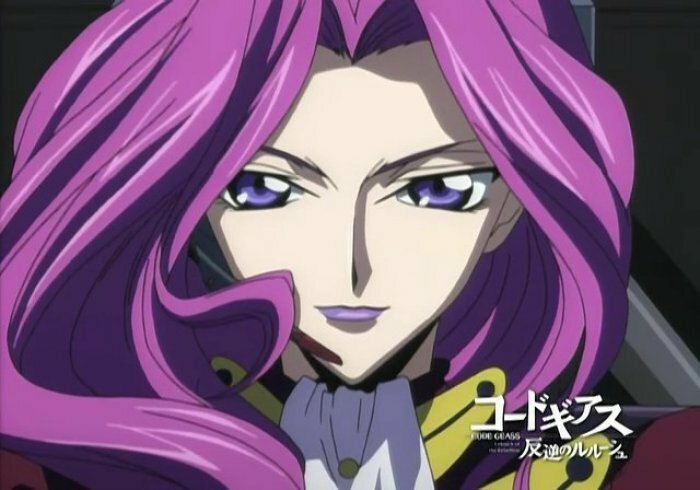 She was nicknamed the queen of victory given to her track record of victory. 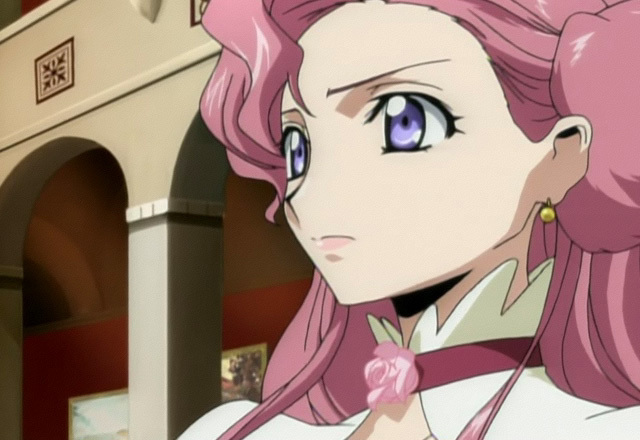 One of the most important thing to her is her sister Euphemia Li Britannia. 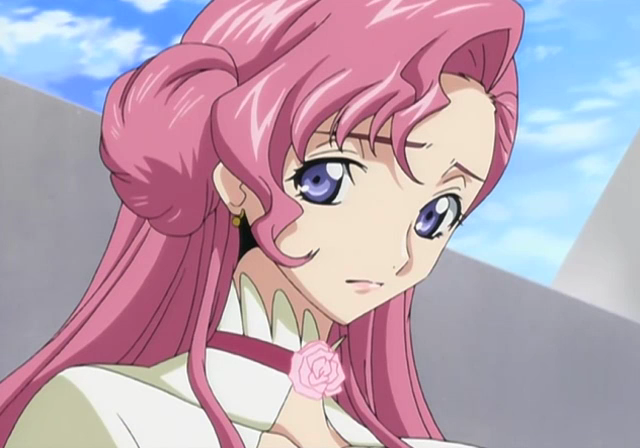 Euphemia Li Britannia-One of Lelouch and Nunally's siblings. She is kindhearted and friendly. 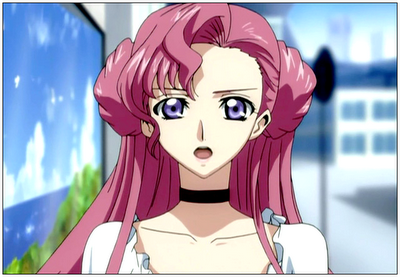 She loves Suzaku and wants the world to go back to normal in her family. 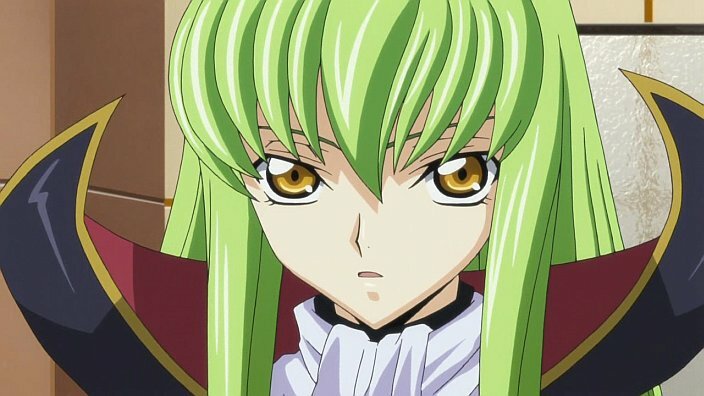 She deeply misses Lelouch and Nunally. She is declared the Sub Vice Roy of Britannia. 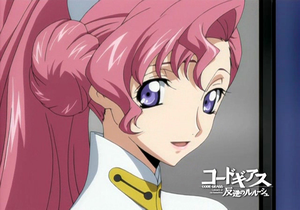 Euphie may not be politically smart, but she will still try to bring order between Japan and Britannia. 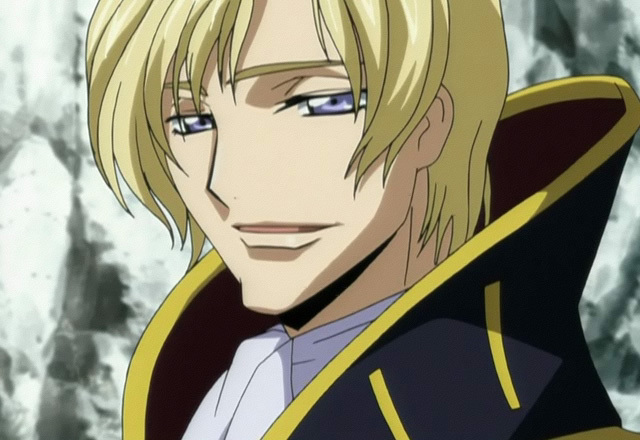 Schniezel El Britannia-He is one of Lelouch and Nunally's siblings. He is almost as powerful as his father. 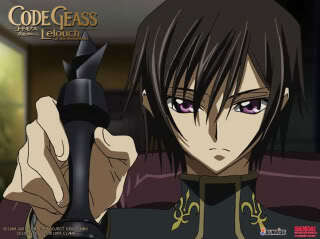 He is as skilled a chess player as Lelouch if not Better. 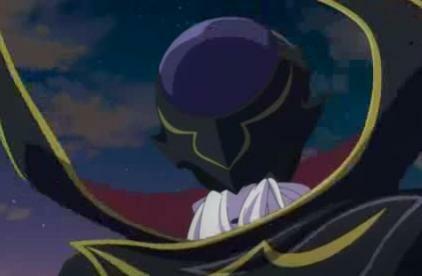 He never lost to Lelouch and at his appearance he puts a giant dent in Zero's plans.